Thanks to MJ at?My Style Photography?for the shot! Also view the online version of?Wedding So Easy?? 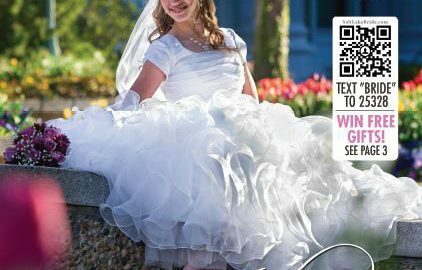 Utah?s Premier Guide to Wedding Professionals.